In April, Mayor Lyn Hall and members of Council gathered at the Prince George Public Library to bestow City grants upon several worthy community organizations and individuals. The City of Prince George is seeking applications for two grant programs aimed at improving the quality of life in the city for all residents. Applicants have until October 15, 2018, to apply for the Community Enhancement Grant and the myPG Community Grant. The Community Enhancement Grant offers community members an opportunity to improve neighbourhoods, foster civic pride, and grow a proud, confident, safe, sustainable, and healthy community. Past recipients include the organizers of Candy Cane Lane, the College Heights Community Association Halloween event, and the 12th Avenue garden project. Grants range from $200 to $1000. The contact for this program is Marta Gregor at 250.561.7798. The myPG Grant helps local organizations develop and implement innovative activities, projects, and events that contribute to making Prince George a great community. Eligible activities can be large or small, and activities or projects and should be accessible to residents of all backgrounds, ethnicities, and income levels. The contacts for this program are Sarah Brown at 250.614.7897 and Doug Hofstede at 250.561.7646. The City of Prince George recognizes local organizations work hard and have many ideas on how to boost the community. 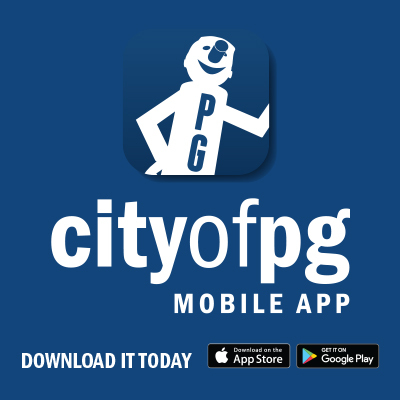 To that end, the City provides a variety of grants and financial assistance programs to help groups meet their goals of enhancing PG for all who live here. SportPG Hosting Grants, which financially support local non-profit organizations that host sporting events which attract participants and visitors to Prince George. KidSport Program Grants, which provides financial assistance for children 18 and under to participate in organized sport. Celebrate Prince George Community Grants (developed with Tourism Prince George) which financially support and assist in the growth and development of new and existing events to create a city brimming with excitement. The next application deadline is March 15, 2019. Further information about all of the grants offered by the City of Prince George, including how to apply, can be found on the City’s website.